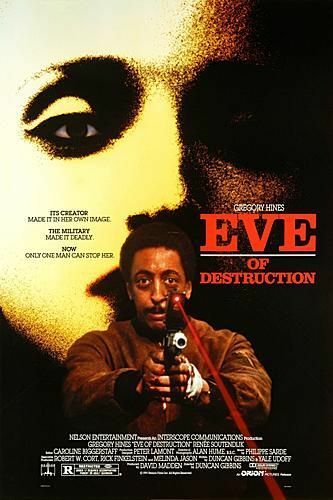 Gregory Hines stars as a covert military expert who’s assigned to destroy a nuclear-armed android (Renee Soutendijk) that’s run amok in New York. Hines, assisted by the android’s creator (also played by Soutendijk), races to stop the machine before it detonates. This run-of-the-mill film extracts ideas from “The Terminator” without any of that movie’s style or flair. Rated R.